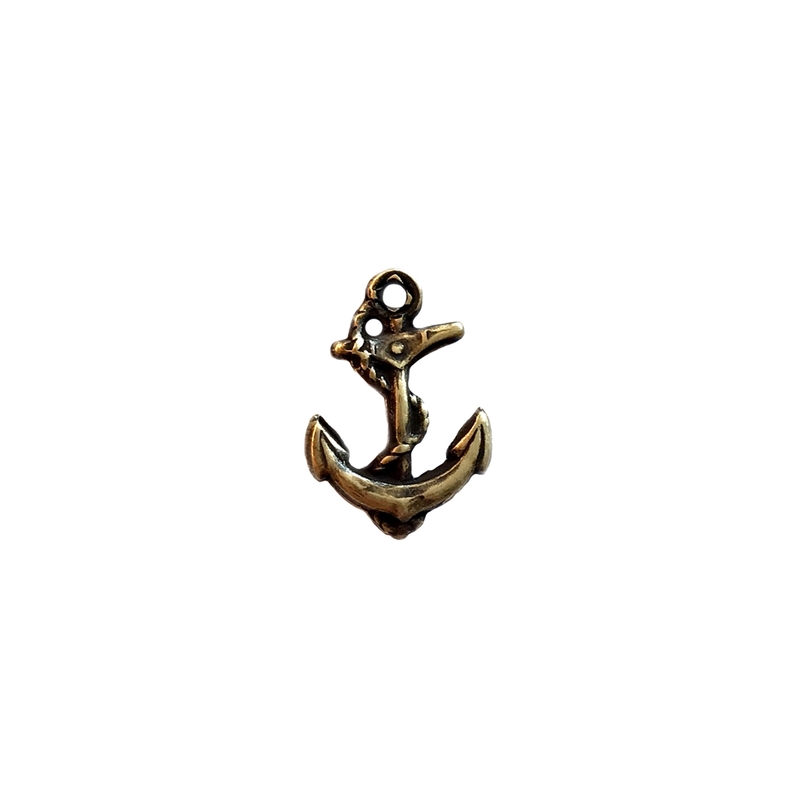 Anchor charms, antique brass, brass ox, anchor pendant, beach jewelry, vintage jewelry supplies. Measures 15 x 10mm (including top hanging hole). Same on both sides, puff charm. Sold by the piece.